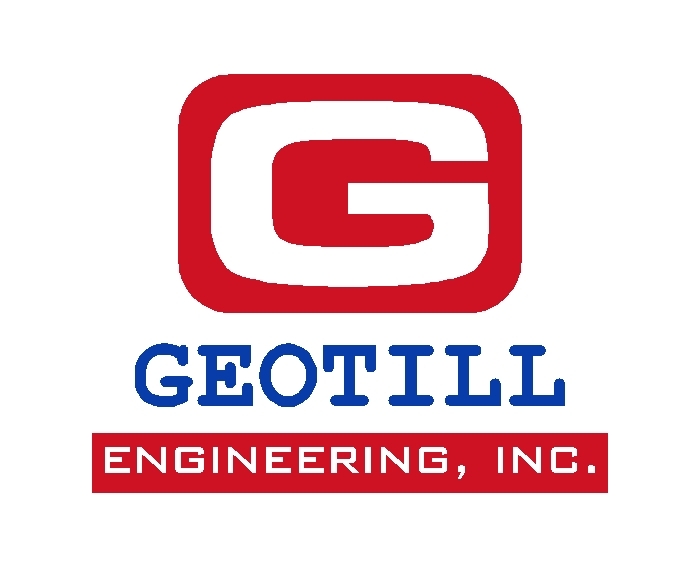 • Geotechnical mailing list and discussion group. 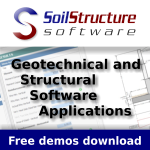 Where you can easily talk and discuss about all fields of geotechnical engineering. • The National Academic Mailing List Service migrated to JISCmail in November 2000. Fee-paying lists are not affected. • Please join our global discussion group on groundwater and related topics. 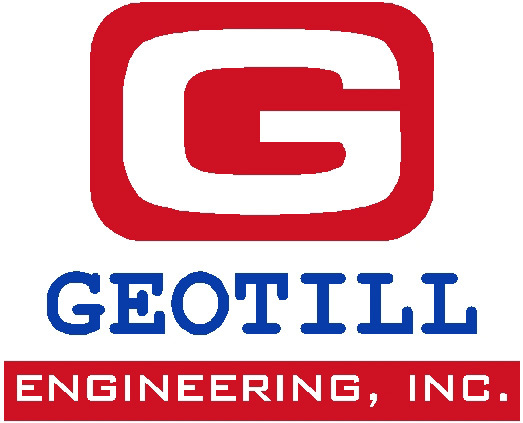 Internet mailing list for geotechnical earthquake engineering and engineering seismology. � Internet mailing list for geotechnical earthquake engineering and engineering seismology.